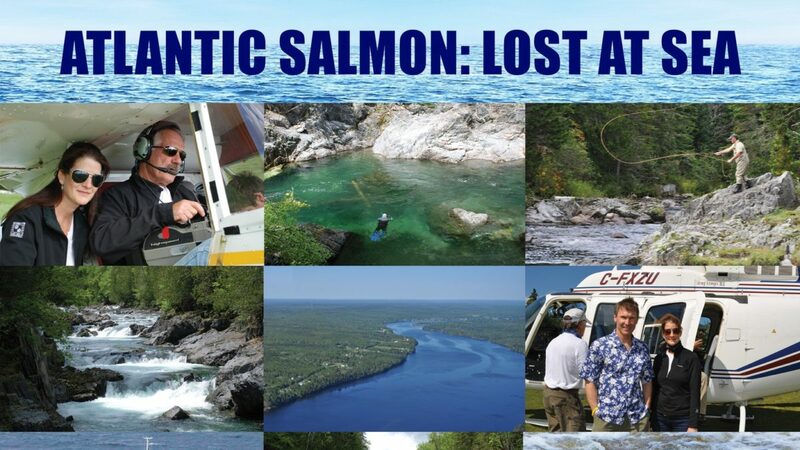 On Tuesday the 8th of May, For a New Earth (FANE), in collaboration with the Atlantic Salmon Federation and the Department of Philosophy at Memorial will screen “Lost at Sea,” a new documentary exploring “the mystery of what is happening to salmon at sea.” This is the first NL screening of this acclaimed film. The screening takes place in room 1046 on the ground floor of the Arts and Administration building, on the MUN Campus. The evening begins with a reception at 7 pm in the Atrium followed by the screening of the film at 7:30. The film is 60 minutes.